What Do Your Employers Do to Show They Appreciate You? National Nanny Recognition Week begins today! So, for Product Review Sunday we recommend parents buy gifts for their nannies from Cafe Press. What nanny wouldn’t love an adorable tote bag or shirt given to them to show their employers’ appreciation? 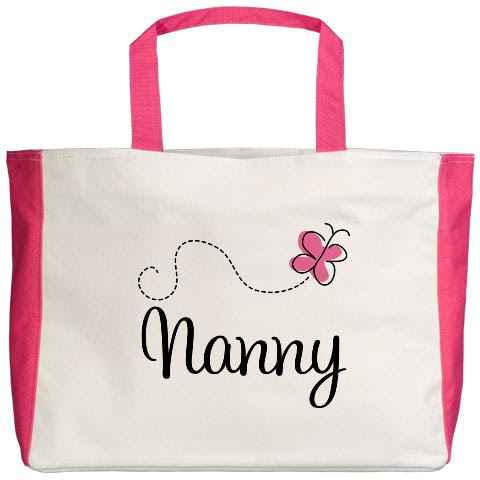 Click here to shop for nanny gifts. Some of our readers told us the gifts they loved recieving from their employers. Feel free to share how your employers have shown they appreciate you. What have your employers given you to show they appreciate you? My nanny family gave me a KitchenAid mixer when my husband and I moved away for his internship. It was such an unexpected gift! They also rehired me after we moved back while my husband finishes his schooling, despite knowing that we will leave again at the end of this school year.